You can browse all rental cabins & apartments or filter them with the tools below. 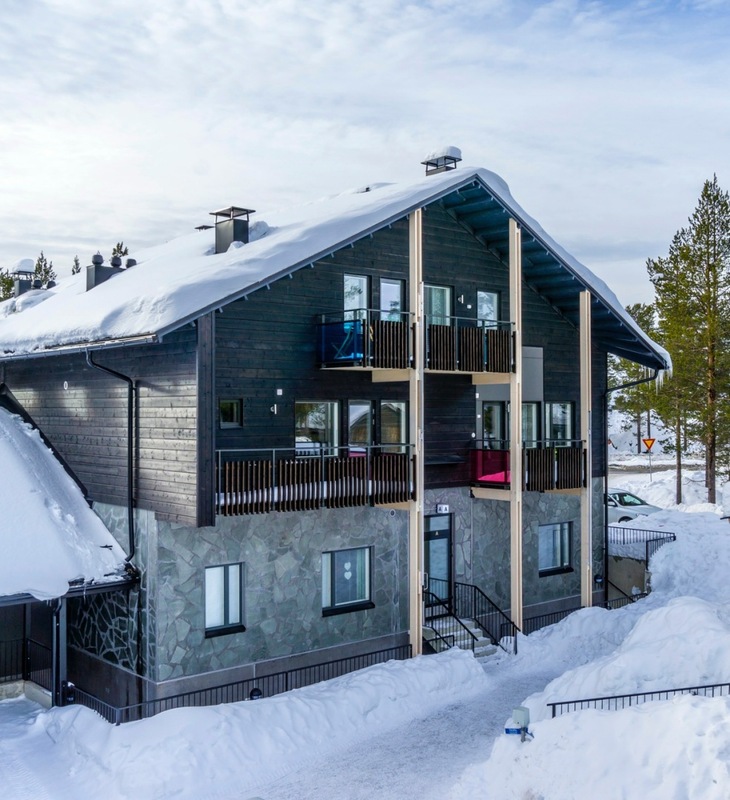 A new and bright chalet apartment in the centre of Levi. 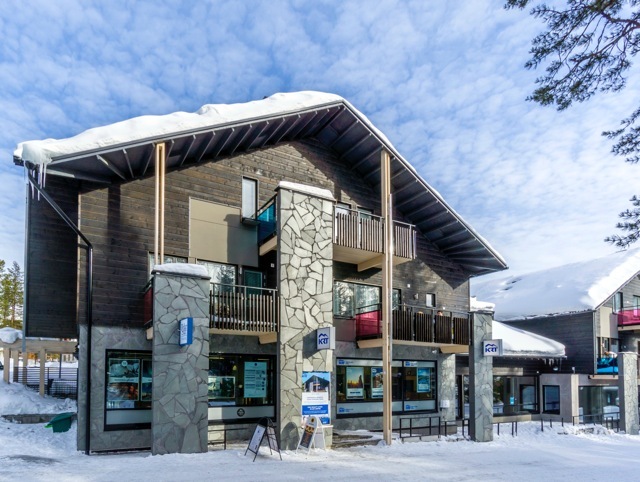 Modern and bright apartment with fireplace for two people in the Centre of Levi. Stylish 2-bedroom loft apartments in the centre of Levi. High-style living on three floors. Semi-detached deadwood holiday homes built on Levi’s western slope in 2011. 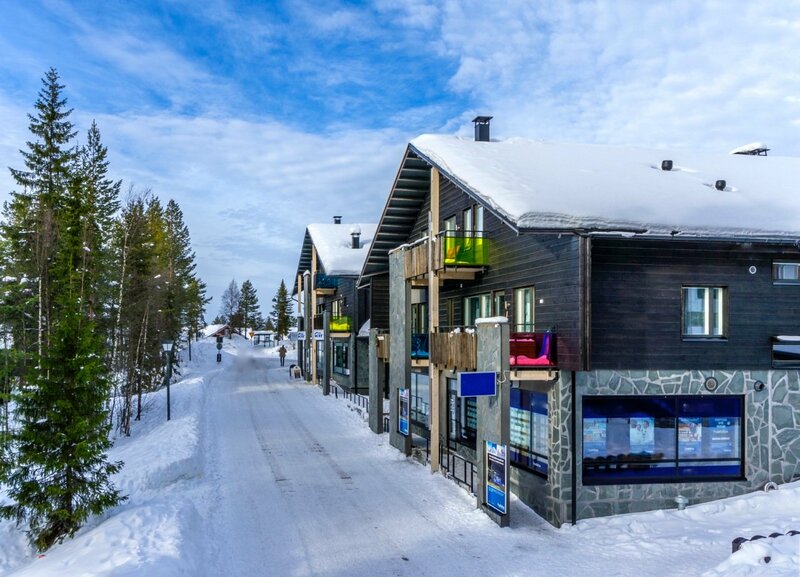 Tieva ski slope is right next to the holiday homes, so you can go downhill skiing directly from your front door. 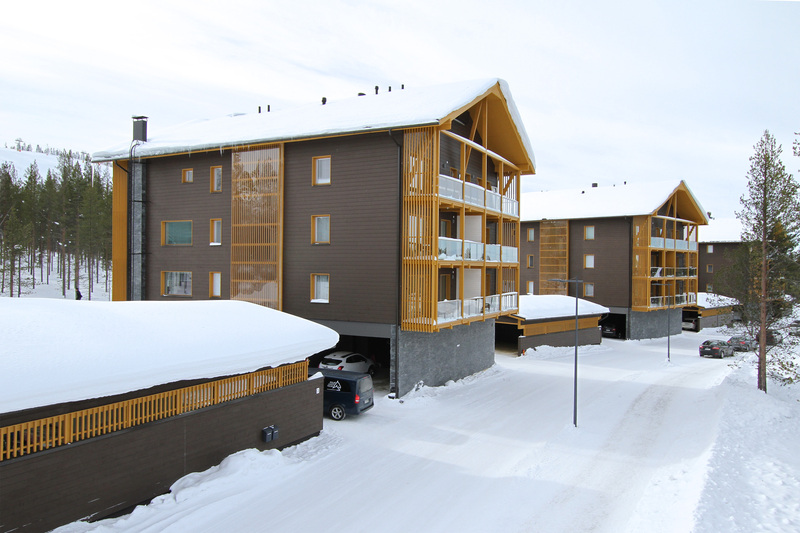 Bright and cozy one bedroom apartment in the heart of Levi Centre. 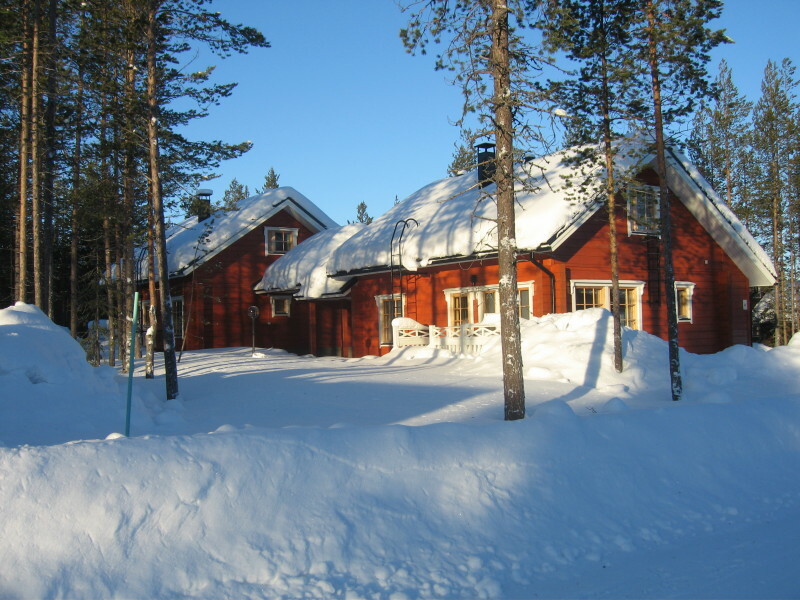 A superb villa in a quiet location in Koutamaa, near the centre of Levi. 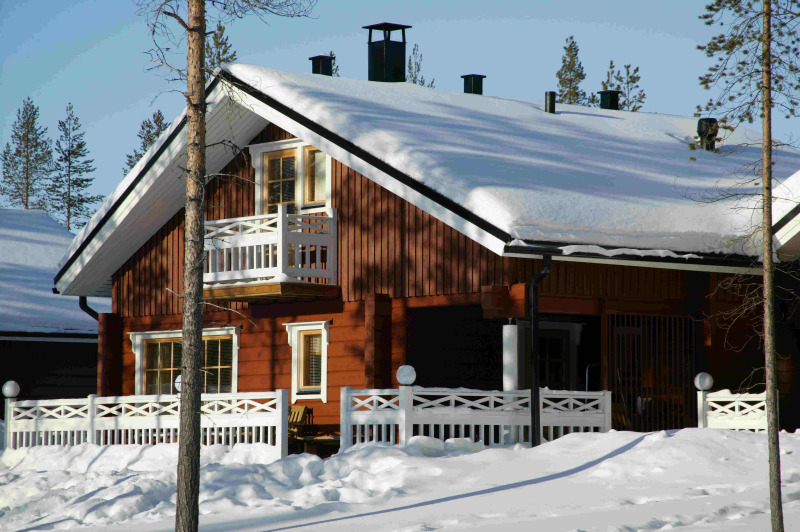 You can admire the nature of Lapland from the villa's windows and the cross-country ski trails pass by the villa. 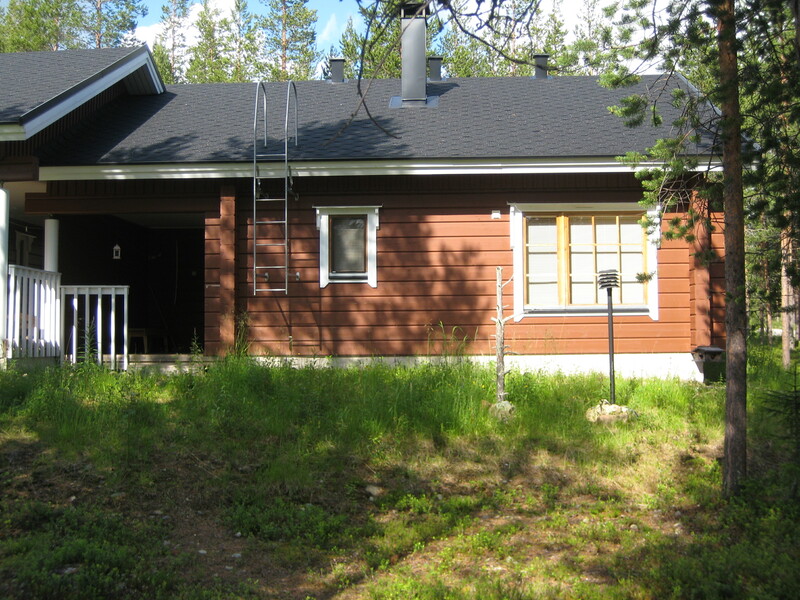 Cosy semi-detached deadwood holiday chalet in Levi's western slope. The gondola lift and ski bus stop are located just short walking distance. A quiet location on the edge of nature. 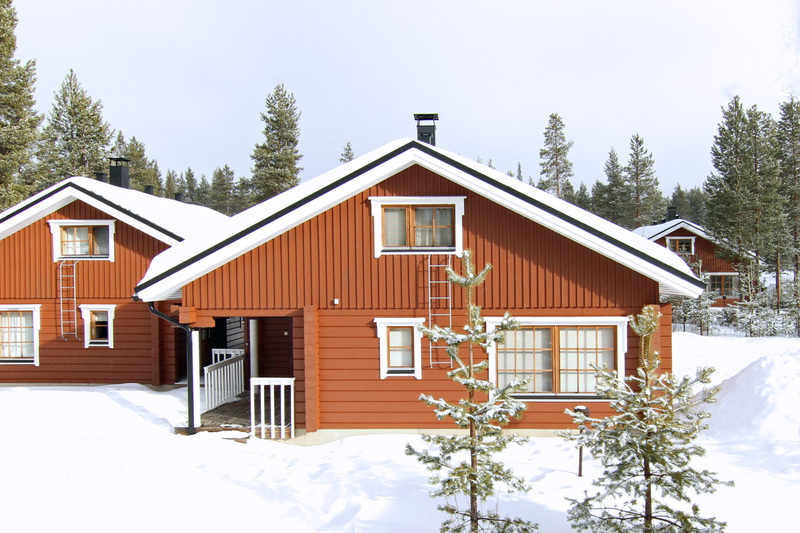 Two high-quality 3-bedroom log cabins close to Levi Centre. A superbly located high-quality cottage for bigger groups. Beside a skiing trail. 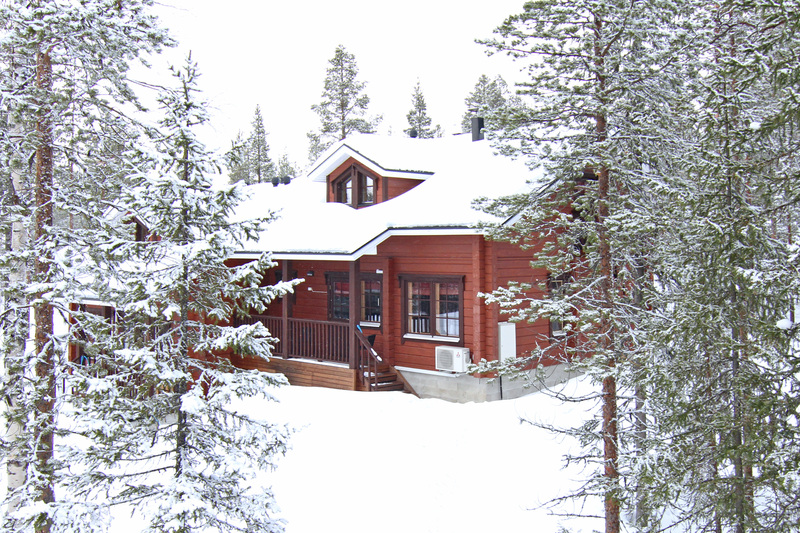 Two spacious, high-quality semi-detached holiday homes right next to a skiing trail. 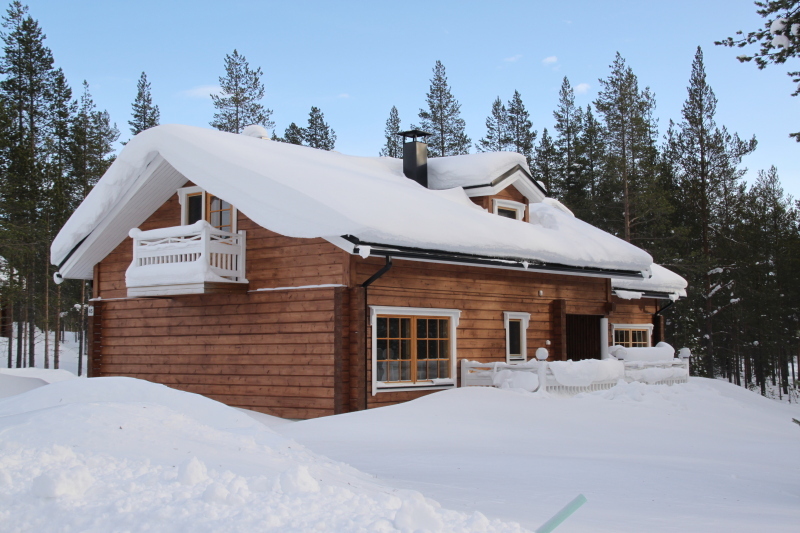 A charming and practical chalet apartment in the centre of Levi. High quality penthouse in Levi Centre. 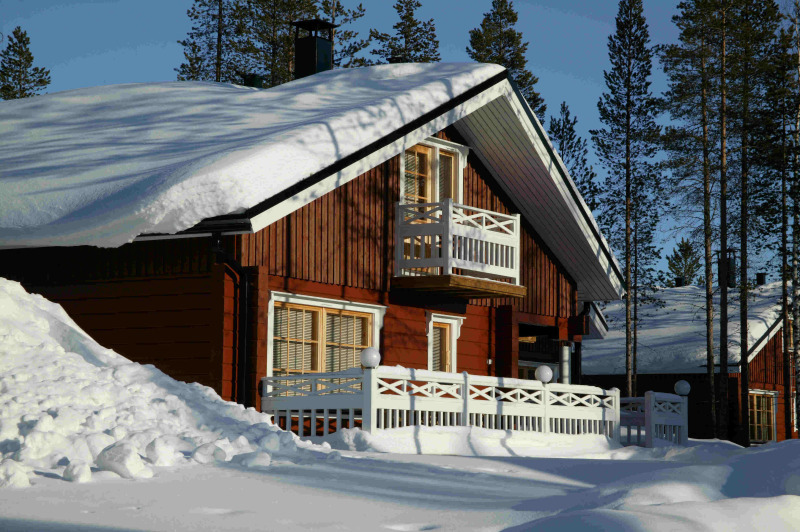 Cosy apartment in the centre of Levi. 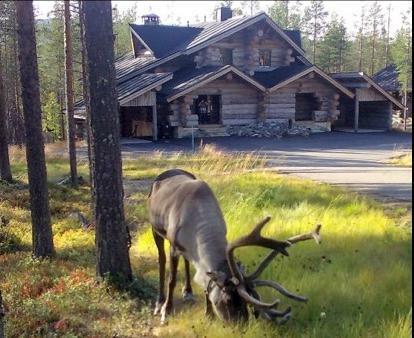 From big terrace you can admire beautiful nature of Lapland. 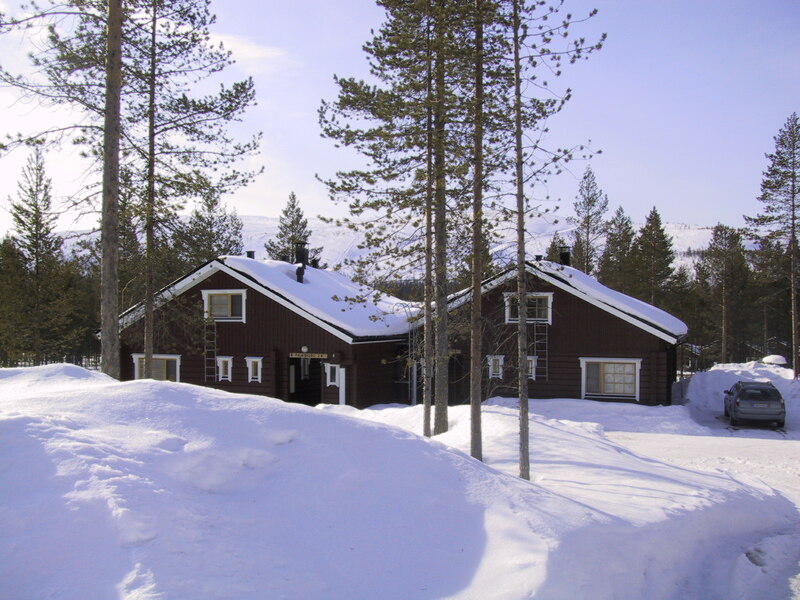 Ski trail is passing next to the apartment and the nearest ski slope (Front slope) and services are only 150 m away. The new cosy apartment in the centre of Levi. 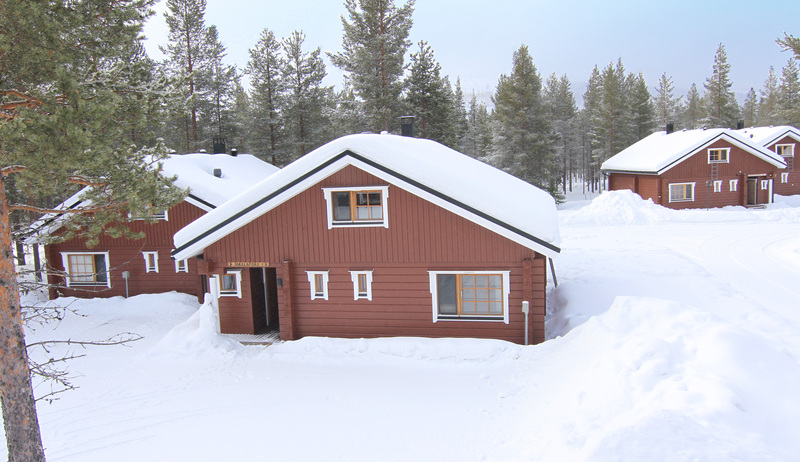 From big terrace you can admire beautiful nature of Lapland. 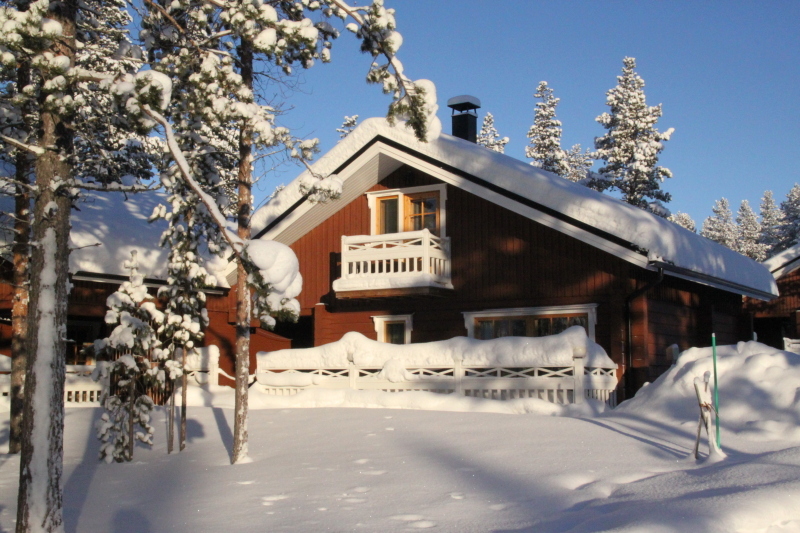 Ski trail is passing next to the apartment and the nearest ski slope (Front slope) and services are only 200 m away. The new cosy apartment in the centre of Levi. 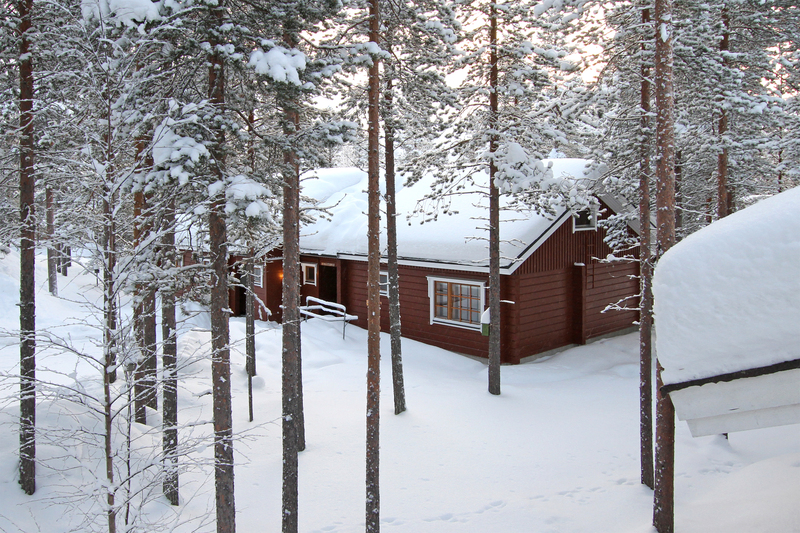 From big terrace you can admire beautiful nature of Lapland. 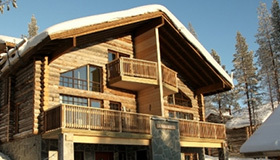 Ski trail is passing next to the apartment and the nearest ski slope (Front slope) and services are only 200 m away. Pets are allowed. A Premium holiday home in the middle of prestige nature and endless activities. 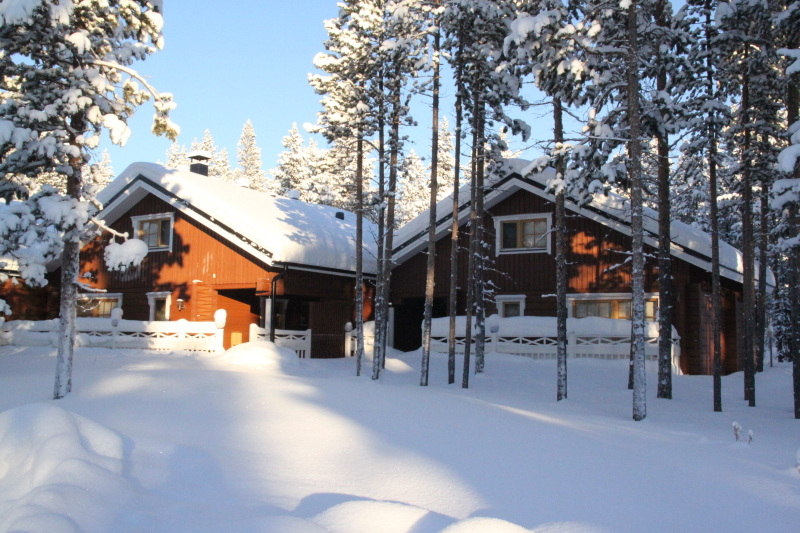 This stunning holiday home is made of pine logs and situated close to the south slopes. High quality facilities and equipment. 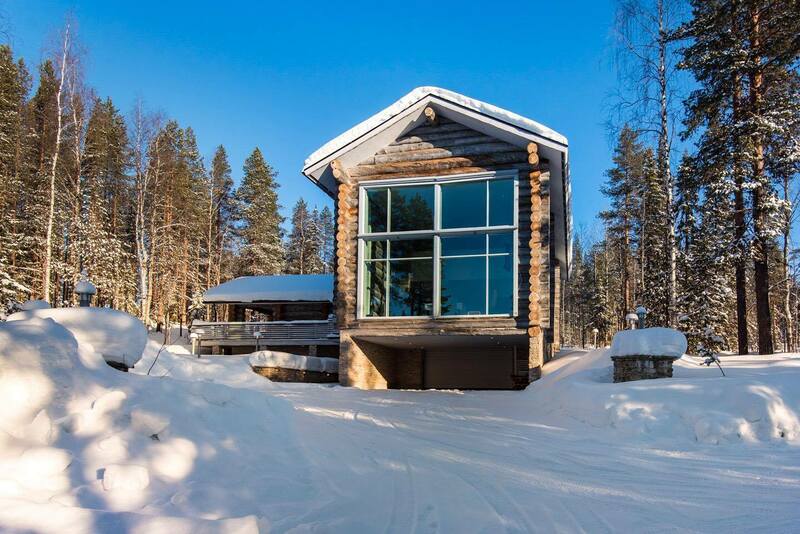 The new alpine house with apartment in the centre of Levi, surrounded by the stunning nature of Lapland. Ski trail passing next to the apartment. 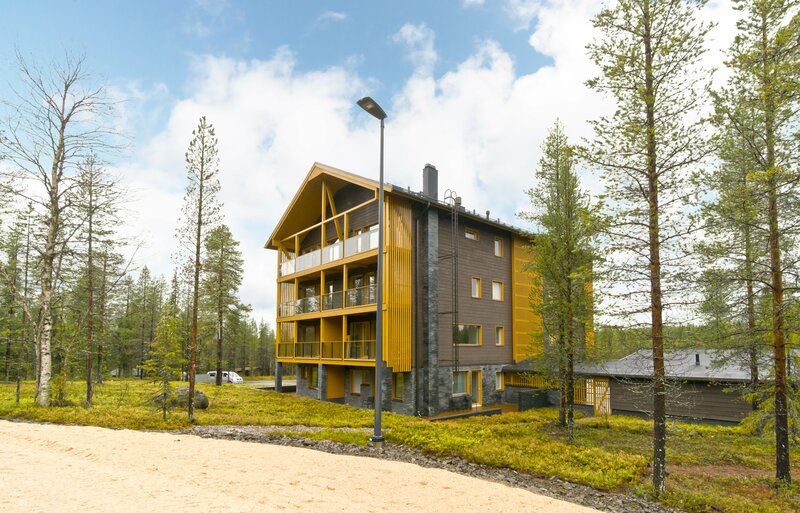 Gorgeous apartment in the centre of Levi, surrounded by the great nature of Lapland. 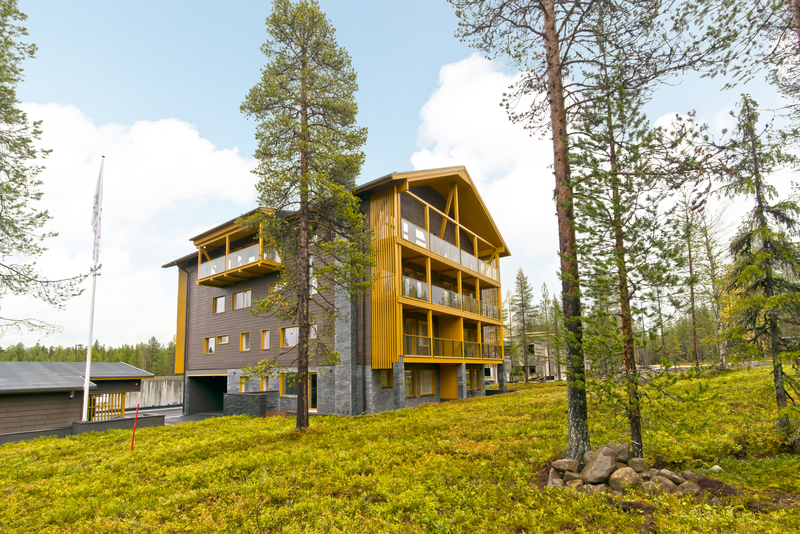 Just completed gorgeous apartment in the centre of Levi, surrounded by the great nature of Lapland. 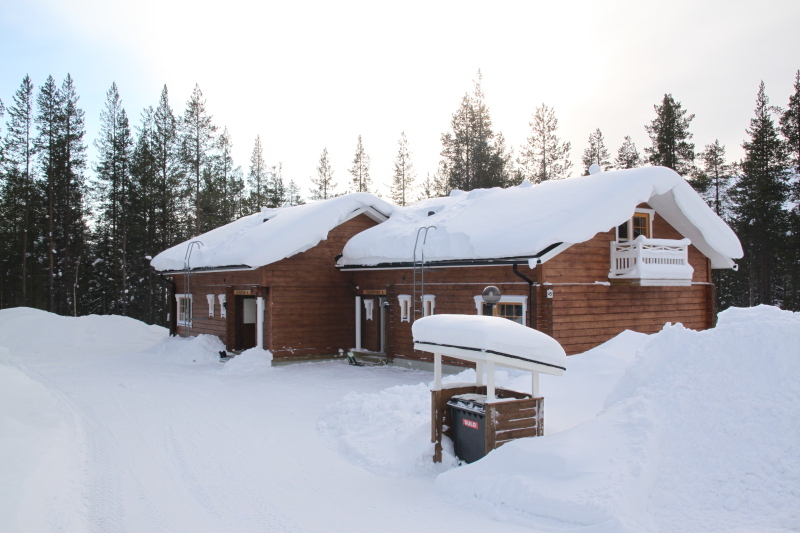 Like-new semi-detached holiday home in the Nuottirakka area, only a short walk to Levi Centre. 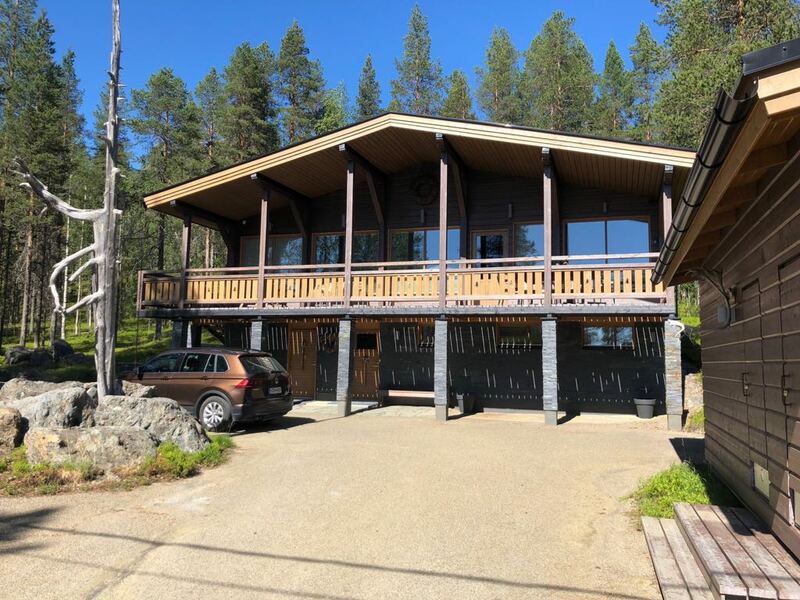 80m² detached holiday home located in Utsuvaara. Beautiful view and just a walking distance to the ski lift. 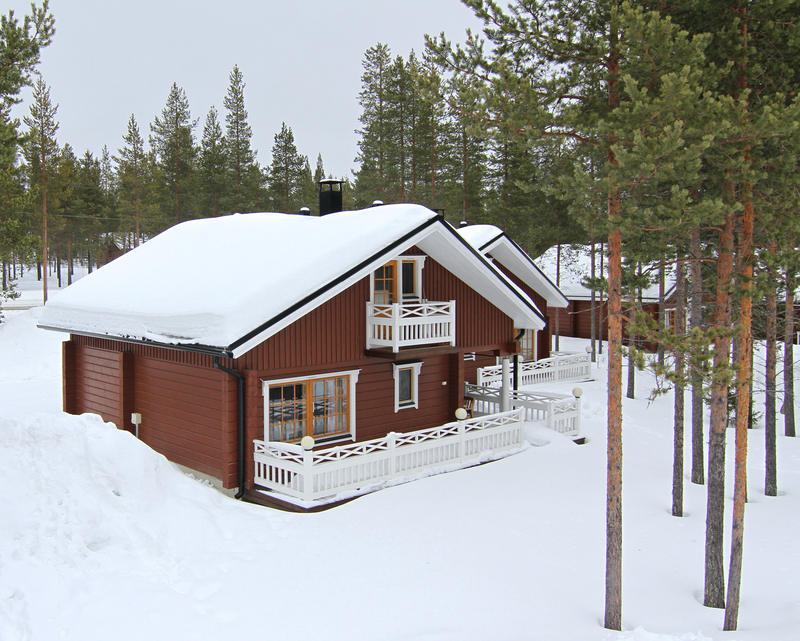 Six holiday homes in high-quality 2-bedroom log cabins on a peaceful site adjacent to a park in Etelärakka. 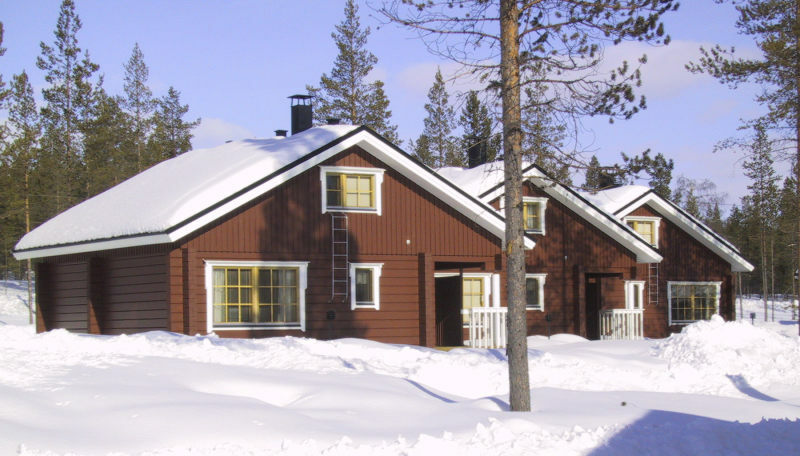 High-quality 2-bedroom log cabins on a peaceful site adjacent to a park. 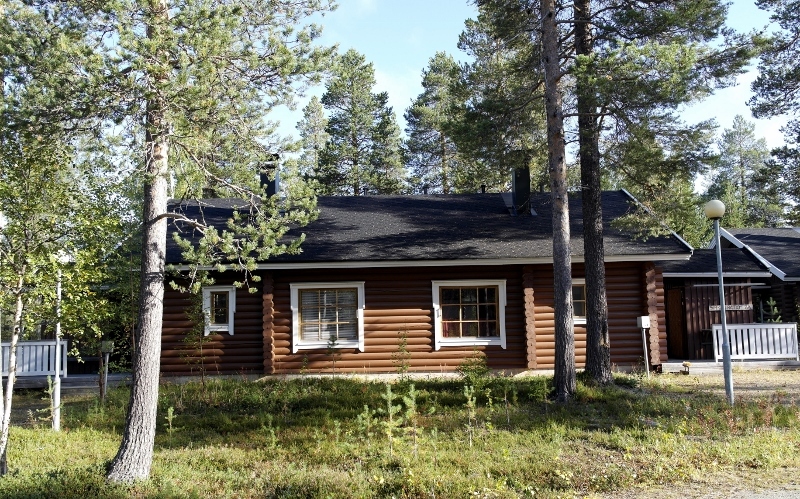 Charming, high-quality semi-detached laminated log cabin in Etelärakka. 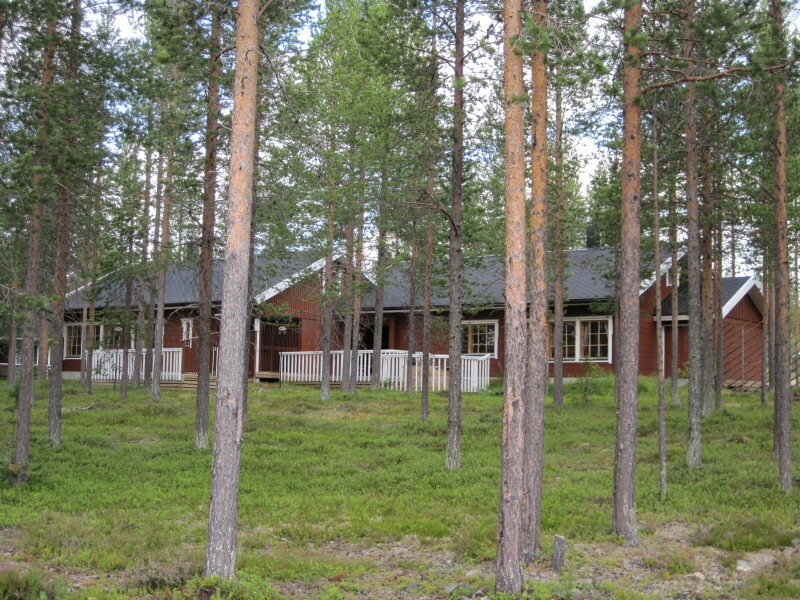 Two holiday homes in a charming, high-quality semi-detached laminated log cabin in Etelärakka. Stylish holiday homes in semi-detached laminated log cabins. A skiing trail and the Ski Bus stop right beside the cabins. Eight stylish holiday homes in semi-detached laminated log cabins. A skiing trail and the Ski Bus stop right beside the cabins. Semi-detached holiday homes in a peaceful location. Two bedrooms and a cosy decor. Five stylish holiday homes in 2-bedroom log cabins with a splendid view of the fells. 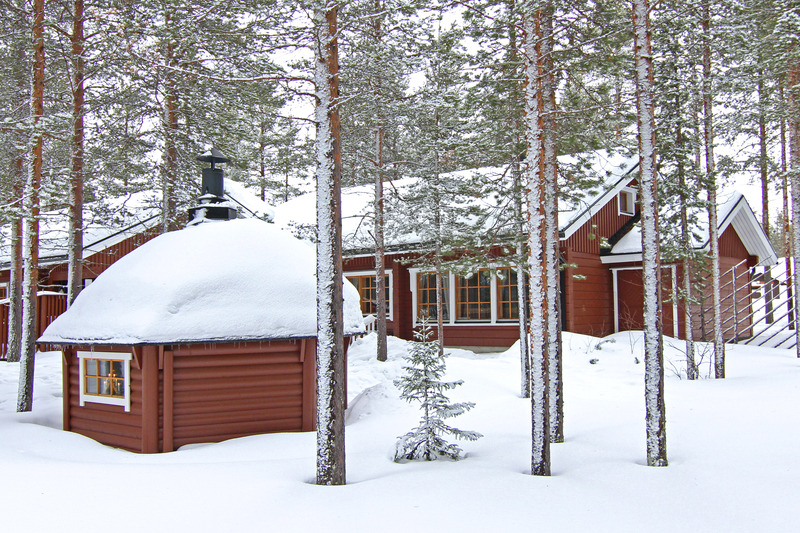 Five stylish holiday homes in 2-bedroom log cabins situated in a quiet location in Välirakka. Two cozy log cabins with one bedroom and a loft. Beautiful view to the nature. Sleeps six people. Seven cosy log cabins with one bedroom and a loft. Sleeps six people. Cosy log cabins with one bedroom and a loft. Sleeps six people. 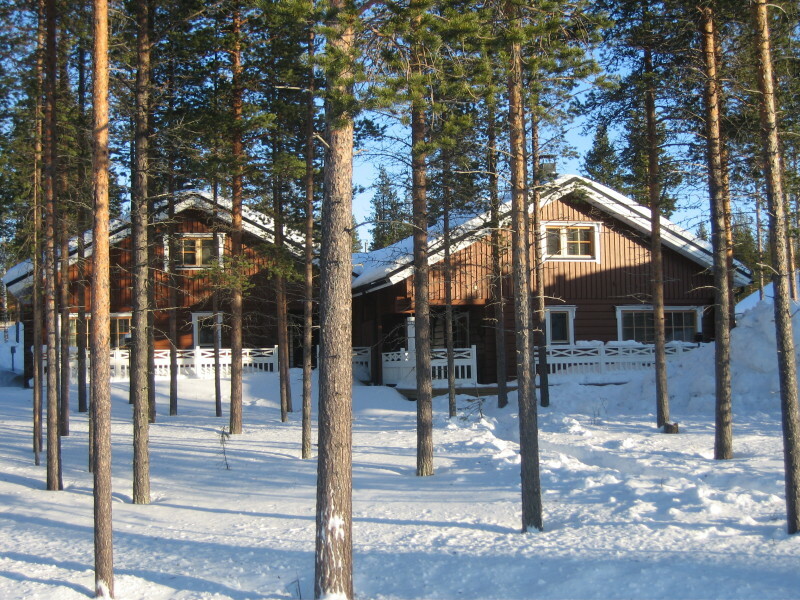 Picturesque semi-detached holiday homes made of round timber located in Metsärakka, about 1.5 km from Levi Centre.